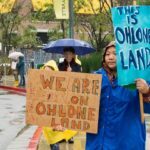 Please join us at the West Berkeley Shellmound on Sunday, September 9th from 9am to 12pm to lay down prayers, offer songs and learn about the struggle to protect this ancient ceremonial site of the Lisjan Ohlone people. 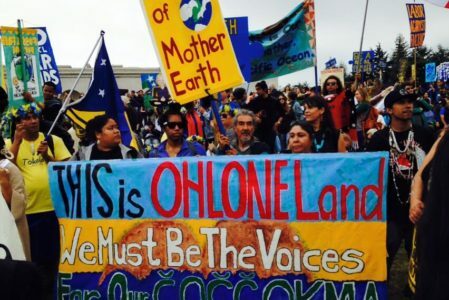 We are asking our indigenous sisters and brothers to add their prayers with ours to protect this sacred place. 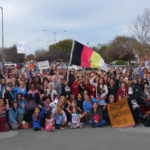 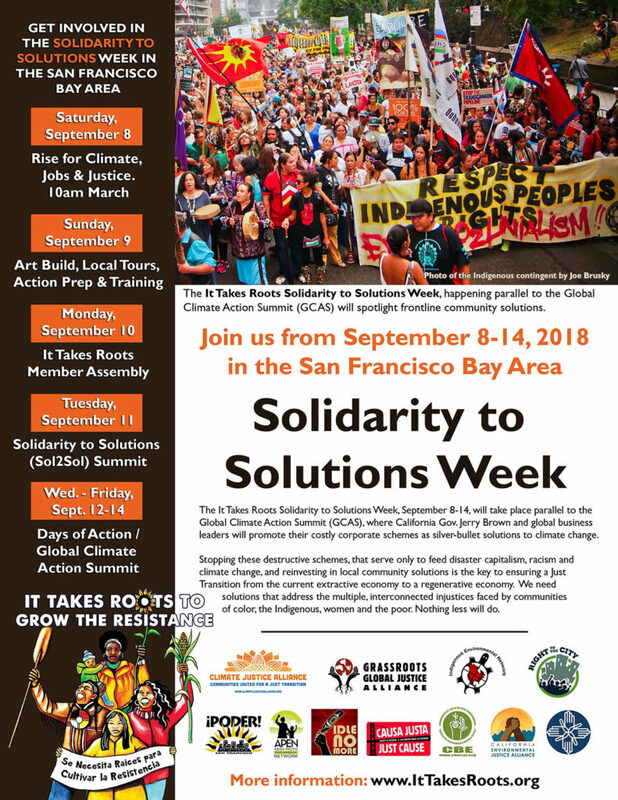 This gathering is part of Solidarity to Solutions Week (#Sol2Sol), a week-long series of events that coincides with the Global Climate Action Summit. 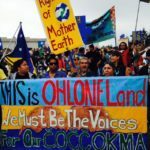 The week begins with the RISE for Climate, Jobs & Justice March on September 8th in San Francisco, which will be led by an indigenous bloc. 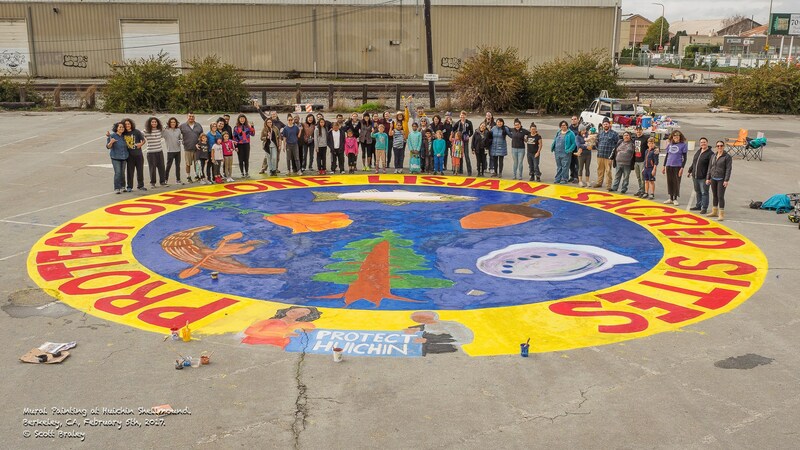 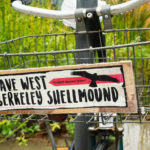 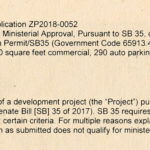 Save West Berkeley Shellmound and Village Site is a coalition of Ohlone tribes, indigenous organizations, and individuals who advocate for historic preservation, indigenous sovereignty and environmental justice.